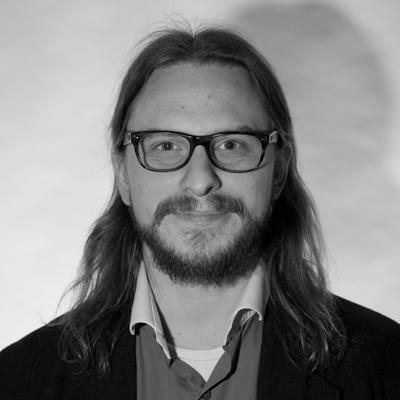 Talk: "Case Study Volumetric VR"
Sönke Kirchhof is CEO and executive producer of award-winning VR Full Service Studio INVR.SPACE GmbH. He studied political science in Hamburg and Film – and TV Production at Filmuniversität Babelsberg. He works in the fields of VR, stereoscopic filmmaking, VFX and CGI Postproduction as well as Research and Development in arts and technology since more than 15 years. He is also founder of reallifefilm international GmbH, working as Producer and Stereographer in all kind of projects. At INVR.SPACE he is in charge of all business-related operations as well as deciding on creative and technologic approaches. With INVR.SPACE and reallifefilm international he is involved in international projects with customers and partners such as Samsung, Unicef, BMW, Harman and Porsche, as well as Arte and ZDF.